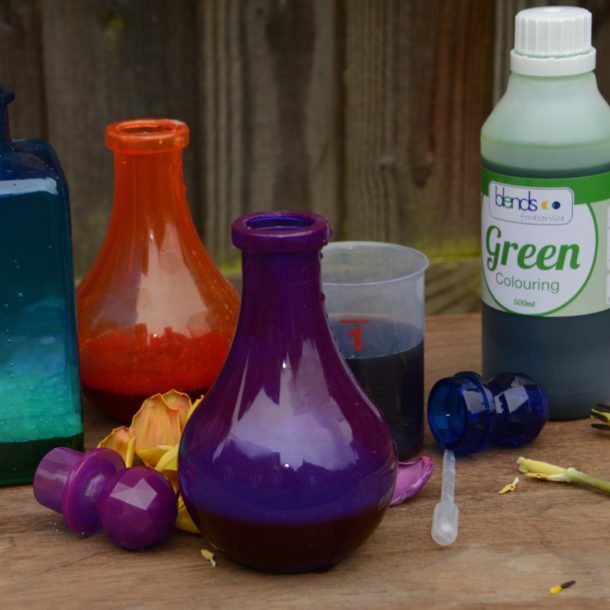 Emma from the wonderfully inspiring Science Sparks talks us through her favourite items and how she uses them. 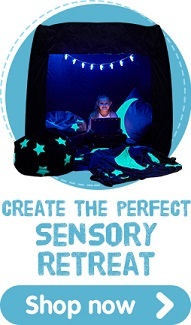 I’ve been using products from TTS for many years with my own children, in workshops and in schools and always have a big wish list of things I would like to buy. 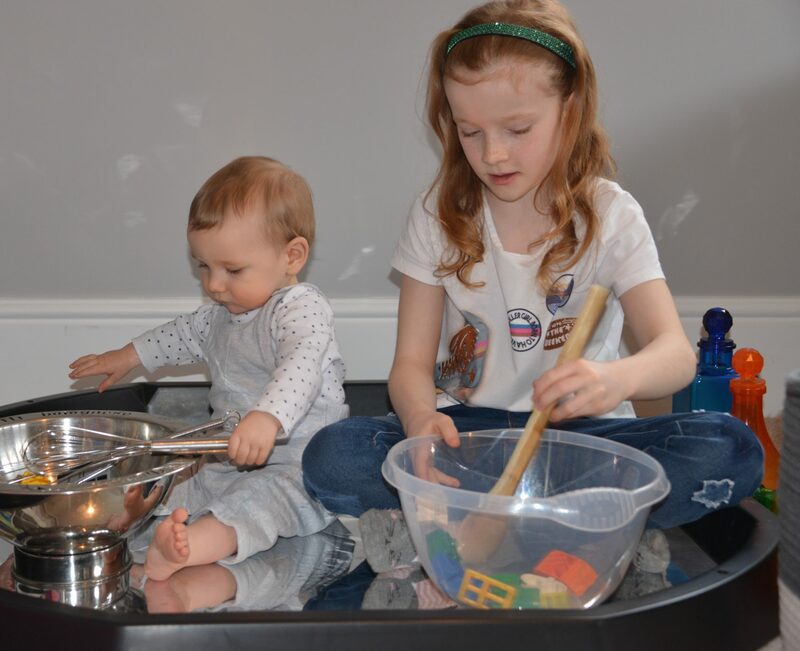 My most recent purchase was a mirrored foil insert for our active world tray, which has already provided hours of brilliant fun for my littlest child. Charlie has loved sitting in the tray looking at himself and moving his toys around. 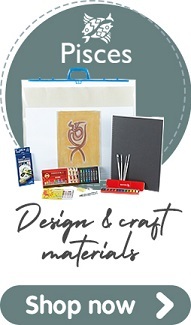 Every product I’ve bought has been of a great quality, very robust and useful. 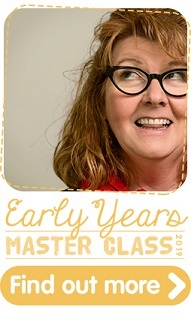 TTS is always the first place I look for a new resource. 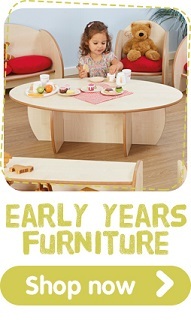 Active World Discovery Tray or Tuff Spot! 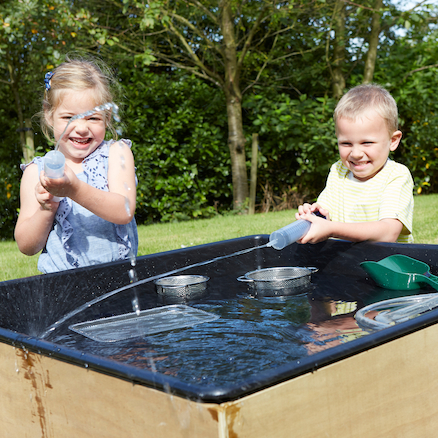 The Active World Tray is perfect for all kinds of play. 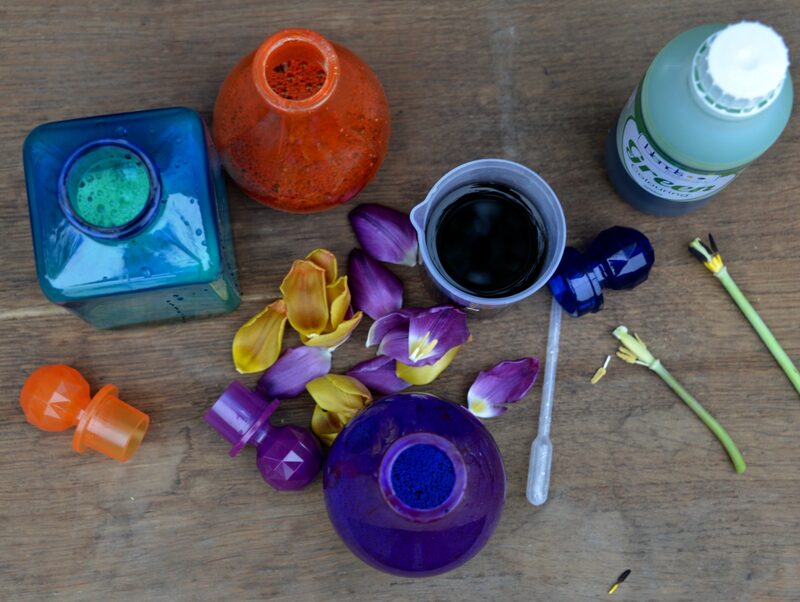 We use it for keeping art and craft materials contained and for messy play inside and out. A brilliant addition to the tray is the mirrored foil insert that I mentioned earlier. It fits perfectly inside and still looks fantastic after a LOT of play sessions. My 12-month-old loves sitting in the tray with a collection of items around him, constantly smiling at his reflection, which of course smiles back. It’s very funny to watch. 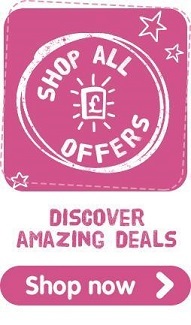 TTS also have a variety of beautiful tuff spot mats covering many themes and topics. 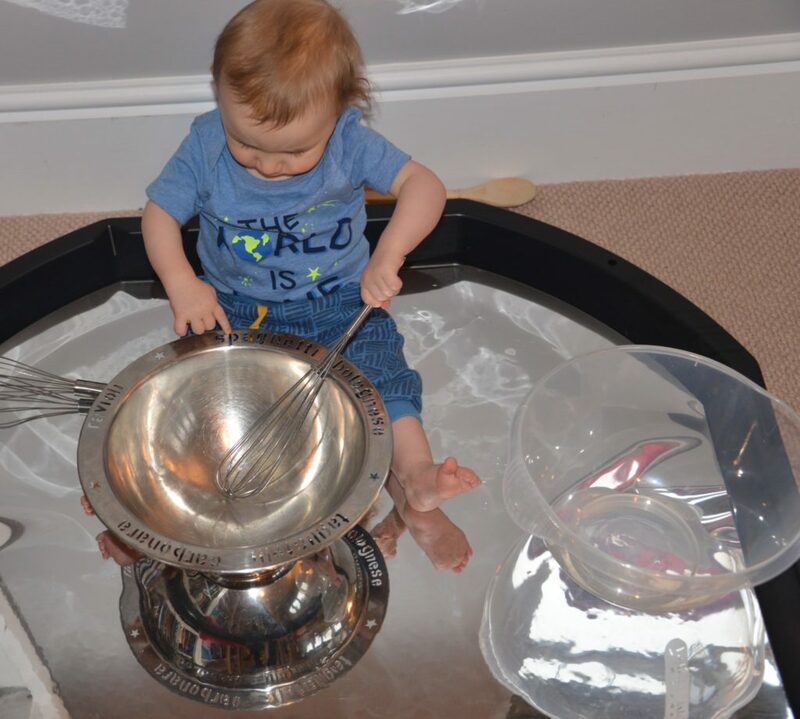 I sometimes add a metal bowl and wooden spoons for more reflective ( and noisy ) play and when he’s older we’ll build towers and draw their reflections. 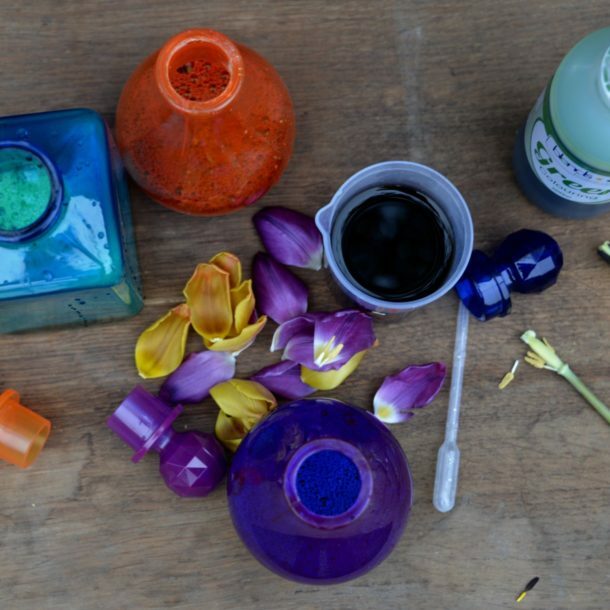 My children love to make potions; these can be muddy messy potions, glittery flower potions or our much-loved fizzy baking soda creations. 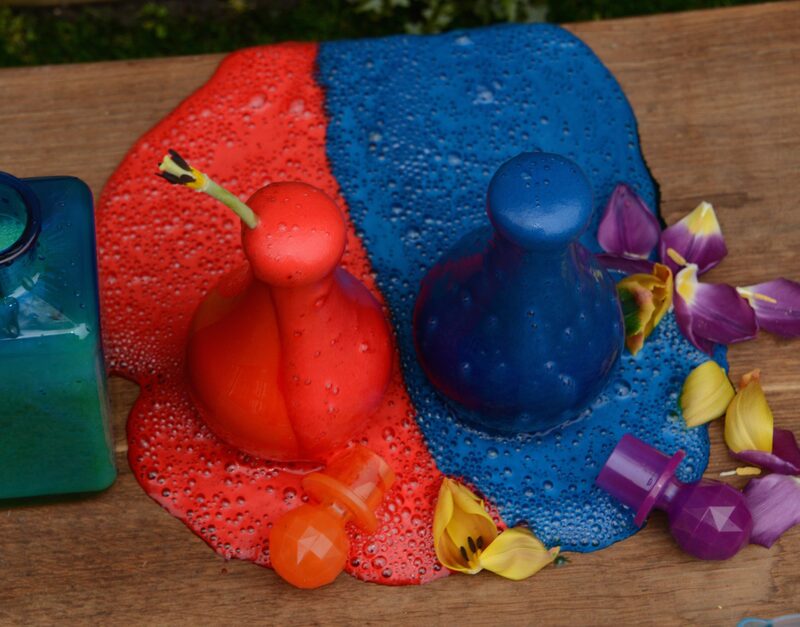 The Messy Play Potion Bottles add a wonderful extra creative, inviting dimension to potion making. 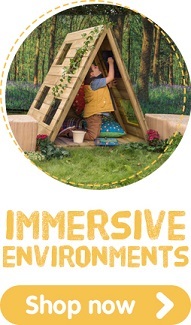 My dream outdoor play area would be the Outdoor Creative Station or Mini Mud Kitchen with a set of metal bowls and potion bottles. I can only imagine the amount of fun we could have. 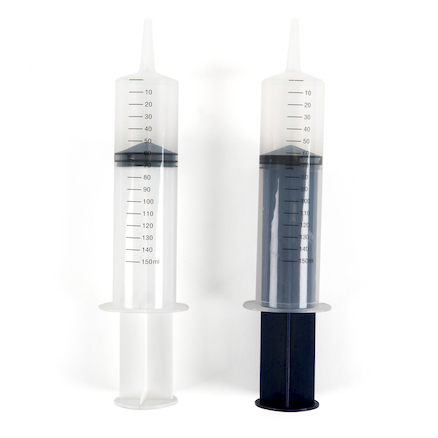 These are very simple but have so many uses. 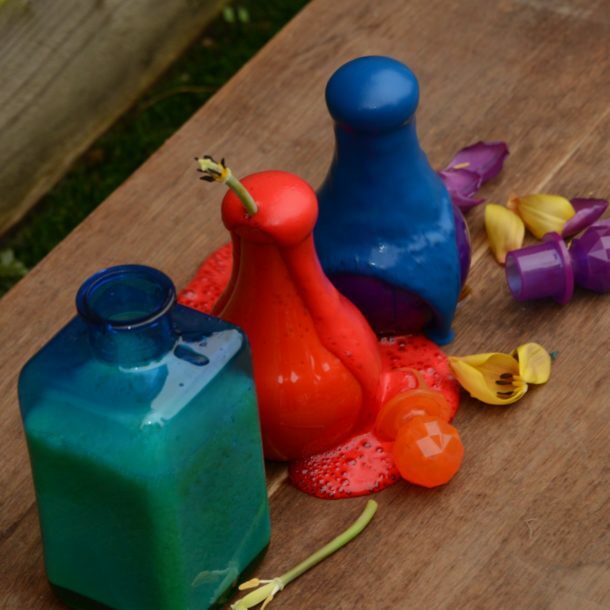 We’d use them to catch water at the end of a water wall, for pouring water down pipes, making sandcastles and even for tidily storing things like pebbles and craft materials. 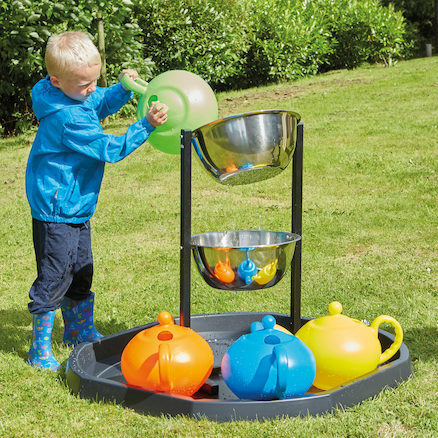 This would sit beautifully inside an active world tray if you wanted to reduce mess and be fantastic for strengthening little arms as they lift water into the top bowl. I can imagine the giggles as the water drops into the lower section. 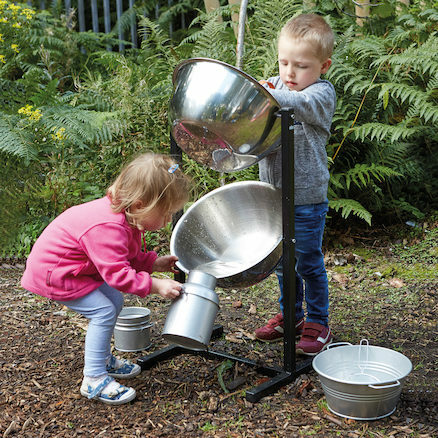 Children could practice measuring skills to find the smallest amount of water that makes the top bowl tip or set up a system with buckets under the bottom bowl to catch the falling water. 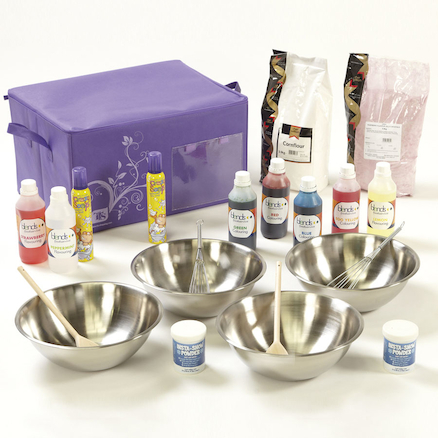 This kit has everything you need for months of fun messy play, including instant snow, food colouring mixing bowls, spoons and whisks and giant bags of cornflour and jelly flakes. 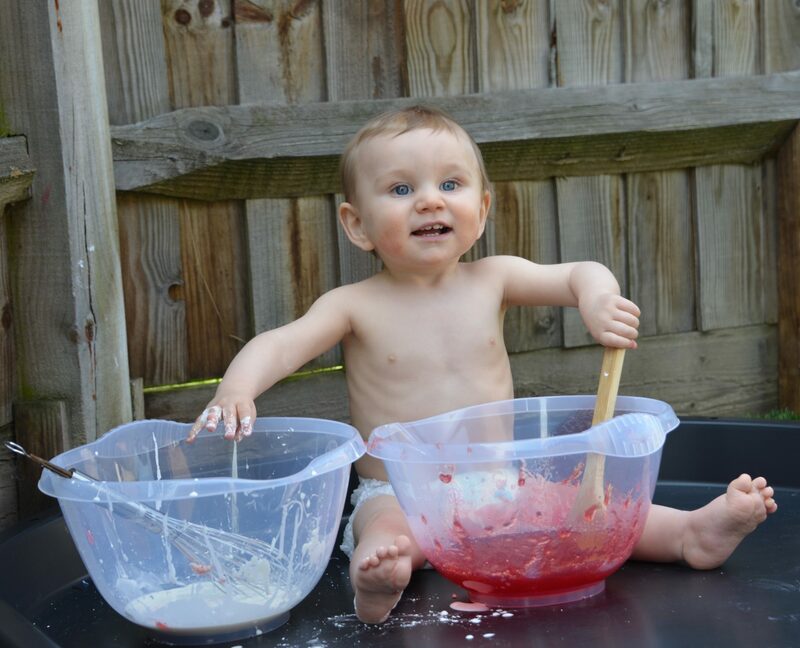 You could make sparkly snow and add the Polar Regions Small Animal Set for a wintery imaginative small world play, or how about a tray full of cornflour and water gloop? 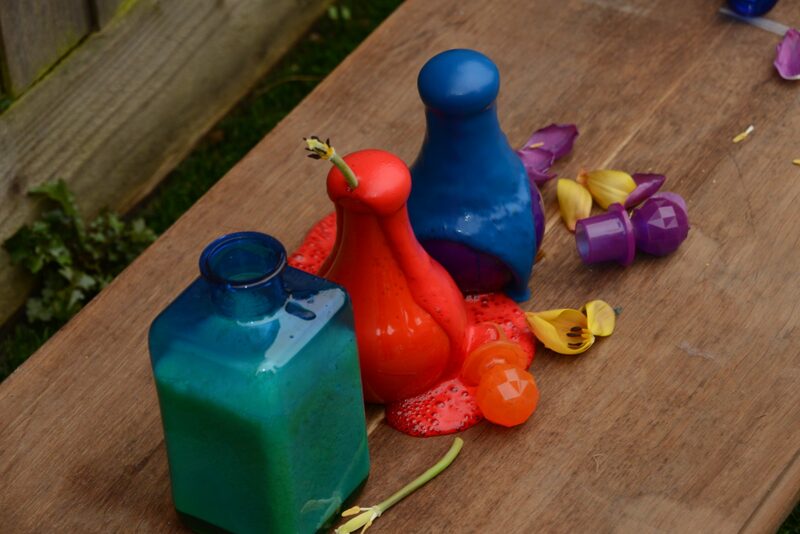 Colour the gloop green and add jungle animals or blue for an under the sea themed adventure. 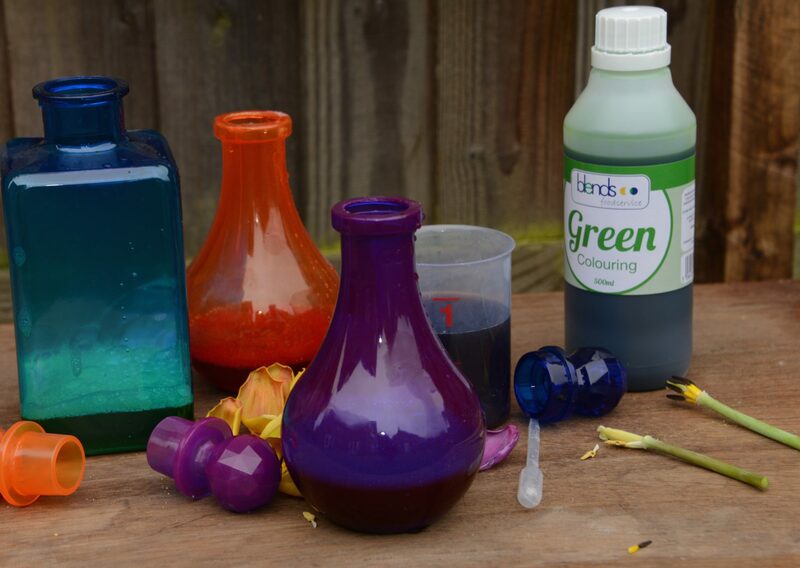 The bowls could be used to make coloured gloop mixtures and potions. 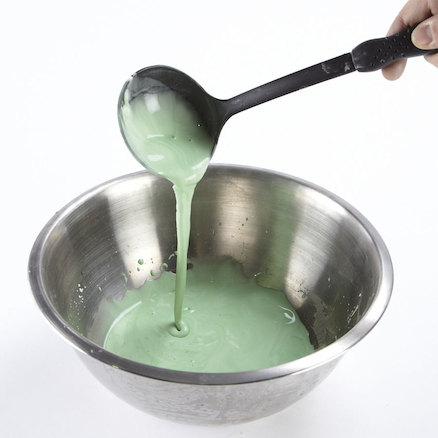 For an extra sensory dimension try freezing gloop into shaped moulds. 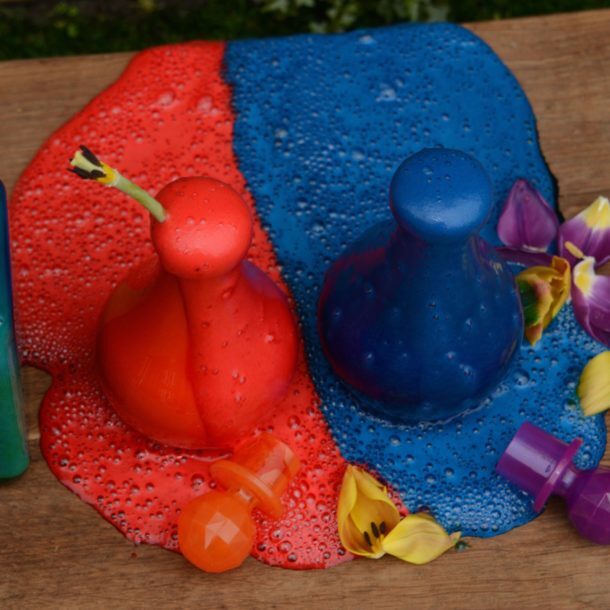 It feels lovely and silky as it melts. 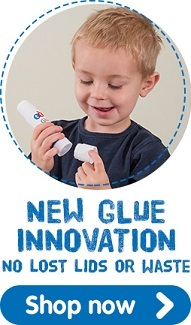 Plastic Squeezy Water Tubes – these are brilliant for building up hand strength, we use them for squirting water and sometimes for squirting paint at a large white sheet or paper hung up against a wall. 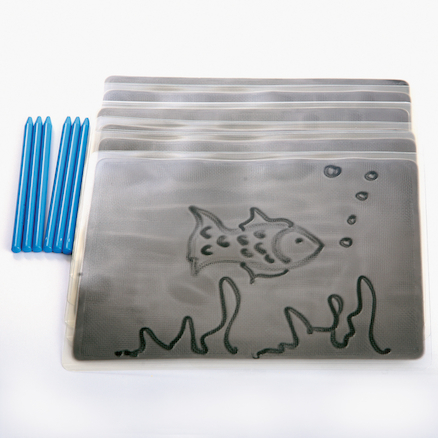 Magnetic Gel Boards – we use these for outdoor and on-the-go drawing. 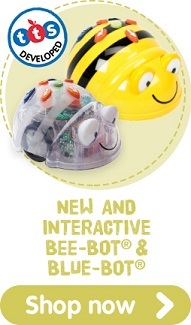 They are great for keeping little ones busy when you’re out and about. 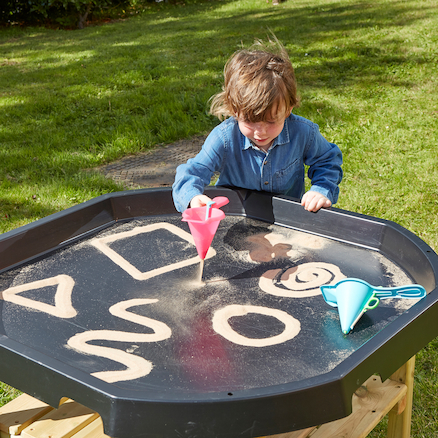 Sand Writers – these are another great product to use in an active world tray, we use them to draw pictures and practice letters and numbers. 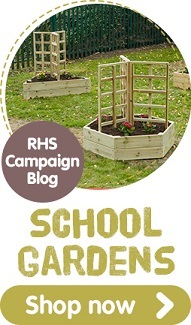 With thanks to Emma Vanstone from Science Sparks for writing this blog post. 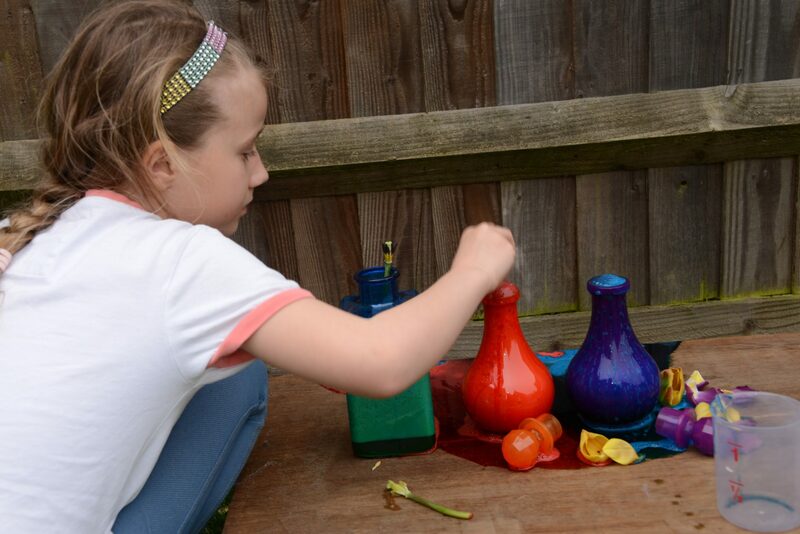 Emma runs Science Sparks producing lots of wonderful Science based activities for children. 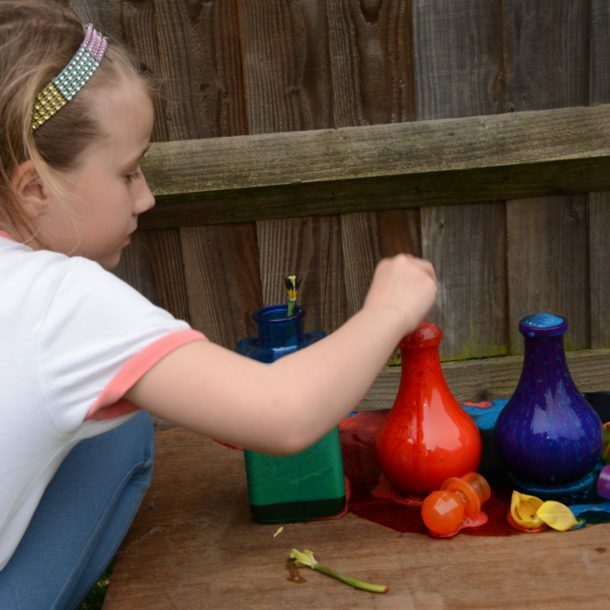 Science activities offer endless creative learning opportunities and are a great way to spend time with your children. 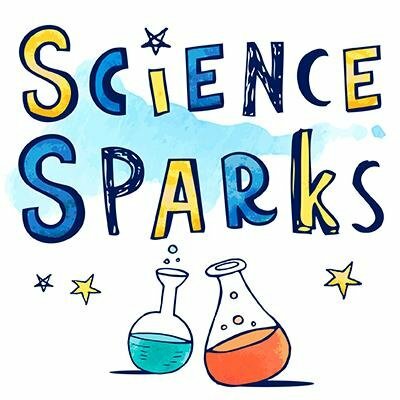 Follow Science Sparks on their website, Facebook, Twitter and Instagram.